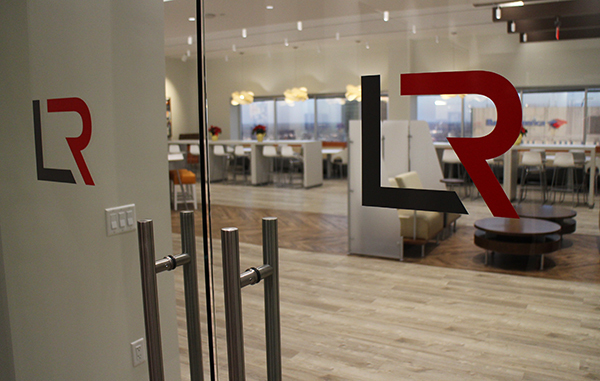 A Roanoke-based law firm is increasing its presence in Richmond, thanks in part to yet more lawyers leaving LeClairRyan. Woods Rogers, an 80-attorney firm that has had a small presence in Richmond since the mid-1990s, recently lured three lawyers to its local office in Riverfront Plaza, effectively doubling its headcount downtown. Joining the firm are Nancy Reynolds and Jay Spruill, both of whom came over from LeClairRyan, and James Ritter from Christian & Barton. Reynolds joins Woods Rogers’ health law, medical malpractice and litigation teams, as she handles work for medical providers and long-term care companies. Spruill brings over a book of business of banking and finance clients, while Ritter handles regulatory work for utility companies before the State Corporation Commission. 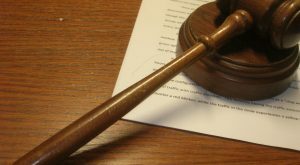 Woods Rogers President Dan Summerlin, who is based in the firm’s Roanoke headquarters, said its Richmond office has fluctuated between two and six lawyers through the years. “We decided to look for some opportunities there to make it a broader office,” Summerlin said. The firm now has five attorneys based in Richmond working at its 15th-floor office on Byrd Street. It also has offices in Lynchburg and Charlottesville. Summerlin said they’ll continue to look to grow in Richmond, with an eye on certain practice areas such as labor and employment, and cyber security. He said there is room for firms to poach from some of the larger outfits in Richmond. 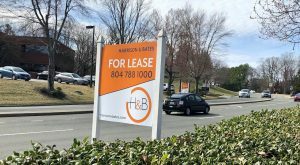 “It’s no secret; the Richmond legal market has a bit of turbulence and with that comes opportunities for firms like ourselves,” Summerlin said. At least some of that turbulence is emanating from LeClairRyan, which has had a string of attorneys leave from several of its offices since the beginning of the year and continuing from last year. Around 20 partners have left the firm since the beginning of 2019. 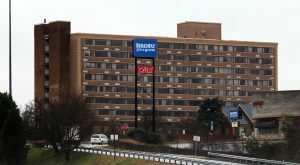 That includes at least six departures from its Richmond office, as well as groups departing in Boston, Rochester, New York and Hampton Roads. They add to more than 40 partners that departed last year, though the firm said it also added 21 partners in 2018 across 10 of its offices. 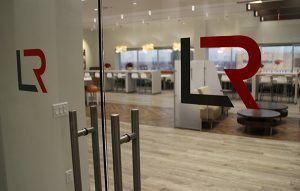 Chris Perkins, a longtime LeClairRyan attorney who last month took over as head of the firm’s Richmond office, said it now has 239 attorneys in total, 68 of which are “members” or the firm’s equivalent to shareholding partners. He chalked the departures up to volatility in the law firm industry overall, as well as the historically entrepreneurial nature of LeClair attorneys. 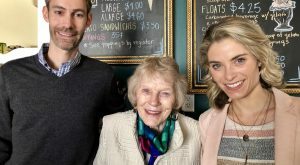 “The one thing, having been here that long, that I know about the firm is that we are nimble and we’ve changed a lot over that time,” said Perkins, who’s been with the firm 20 years. Perkins said the involuntary downsizing isn’t all bad for the firm, because as those lawyers go, so go their salaries as well as other related overhead. But they also take with them chunks of revenue. LeClair’s gross revenue in 2017 was $142 million, according to the most recent figure available in law industry publications. That was down from $163 million in 2015. Perkins said the firm remains profitable, though he did not share any specific financial figures. Richmond remains its largest office, with 32 attorneys working at the SunTrust Center at 919 E. Main St. downtown. In his new role running that largest office, Perkins said he continues to operate with growth in mind.